Looking for something different to do this Valentine’s Day? Join us for Gabby Martin’s awesome music debut here at the brewery! Influenced by Sarah McLachlan and Alanis Morissette, Gabby is a local singer-songwriter from Rochester, NH. 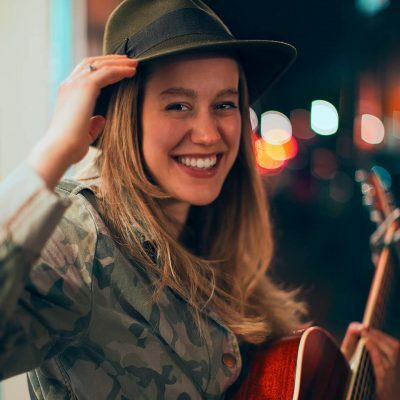 Her sets commonly include a wide range of covers on acoustic guitar including timeless favorites from artists such as Elton John and Journey, to today’s hits from artists such as Sia and James Bay. Gabby also writes original music with a sweet acoustic folk sound. All ages, no cover, no date required! See you then!